2013 Can-Am SPYDER RS SM5, NEW Non-Current model with Savings of $3,841.00. NO Additional Freight or Handling. Only 1 available. Price reflects manufacturer rebates (subject to change). Financing available. Unit is located at our Falls Church location. Call 703-237-3400 for details. 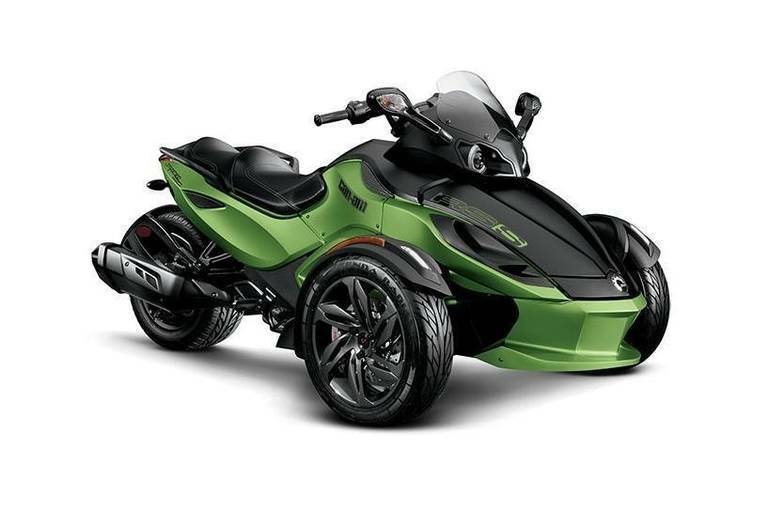 All Can-Am pictures are kind of Can-Am HD motorcycles picture was taken, including motor fuel gauge, engine, engine mounts, tires, fuel tank, the car handles, lights and so on, 2013 Can-Am SPYDER RS SM5 Sportbike full-screen viewing,2013 Can-Am Motorcycles today Price: $13,555.